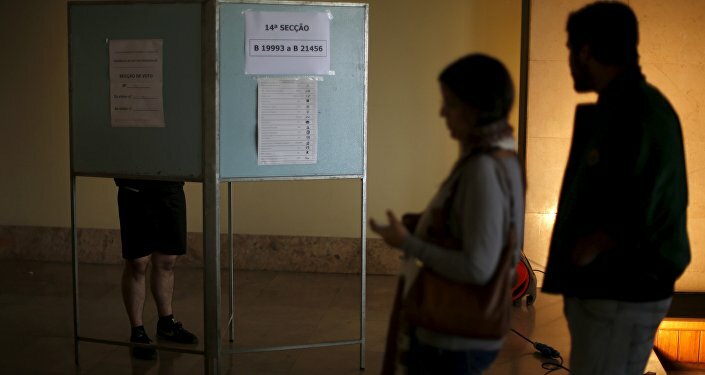 The Portuguese have begun voting on Sunday to elect the president for the next five years. 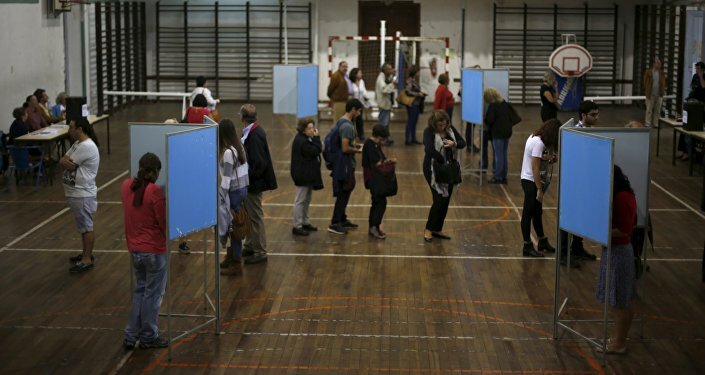 The number of candidates is the record one in the decades-long Portuguese democracy. MADRID (Sputnik) — To win in the first round, the leading candidate has to obtain the support of more than half of the voters. A total of nine million people are eligible to cast their votes. If no one wins in the first round, the second round is expected to be held on February 14. However, the second round has taken place only once, during the 1986 presidential election. The front-runner in the election is Marcelo Rebelo de Sousa supported by the Portuguese Social Democratic Party (PSD), Democratic and Social Center – People's Party (CDS-PP) and the People's Monarchist Party (PPM). According to the polls published on Friday, he could gather support from 51 to 55 percent of voters and win in the first round. Left-wing candidate Antonio Sampaio da Novoa comes second in the polls. He is projected to get some 17 to 22 percent of votes. Sampaio da Novoa is followed by former Socialist Party leader Maria de Belem, with some 12 percent of voters' support. There are 10 candidates for the presidency, including the ones supported by the country's political parties, as well as independent nominees. The number of candidates is the record one in the decades-long Portuguese democracy. Incumbent Portugal President Anibal Cavaco Silva will not participate in the elections, as has already served two consecutive terms in office, and the country's constitution prohibits him from running for president. The vote began at 8 a.m. local time and will last until 7 p.m. If elected in the fist round, the new head of state will take office in late March.